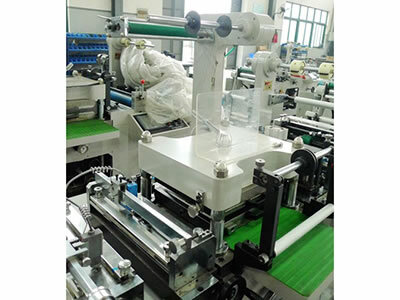 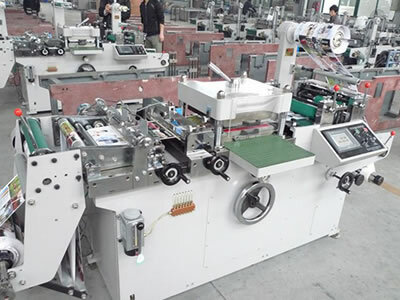 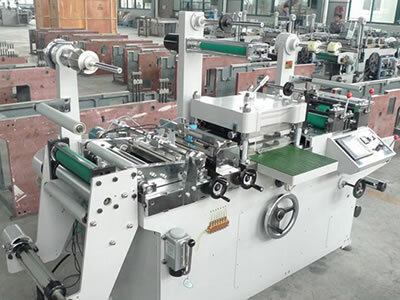 The flat bed label die cutting machine is configured with triple photoelectric eyes for label positioning, material feeding system controlled by computer and high precision flat die cutting system. 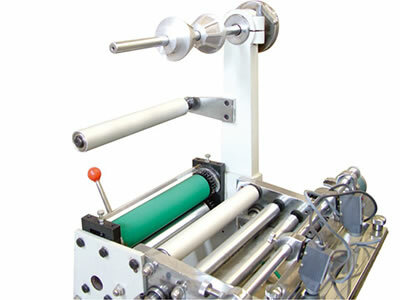 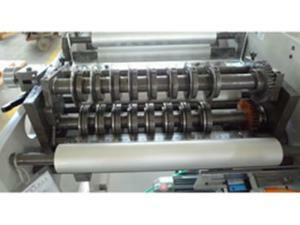 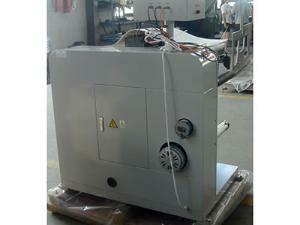 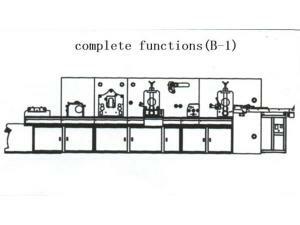 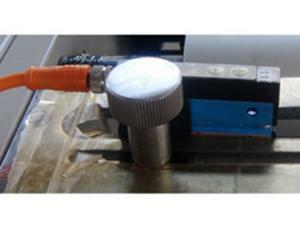 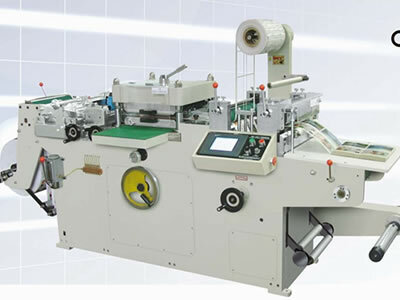 It can finish the die cutting, waste rewinding and finished product rewinding in one process. 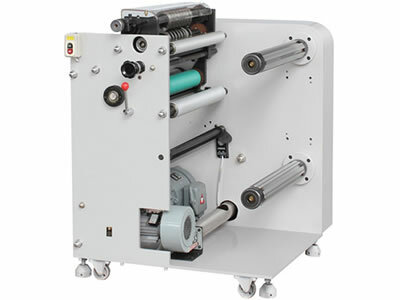 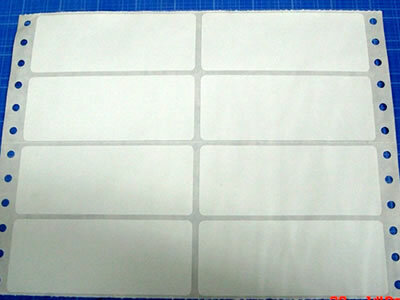 Our flat bed label die cutting machine is especially suitable for die cutting of adhesive label, Dacron label, hologram label and so on. 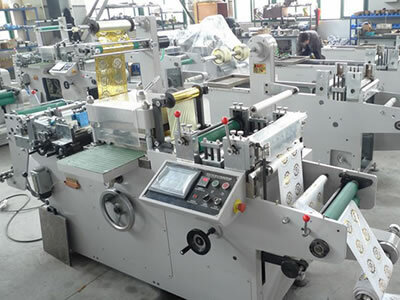 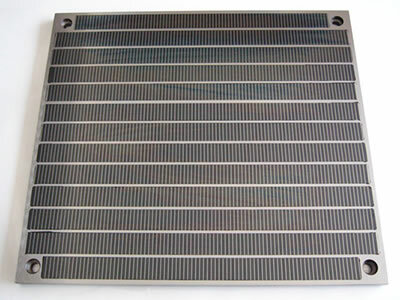 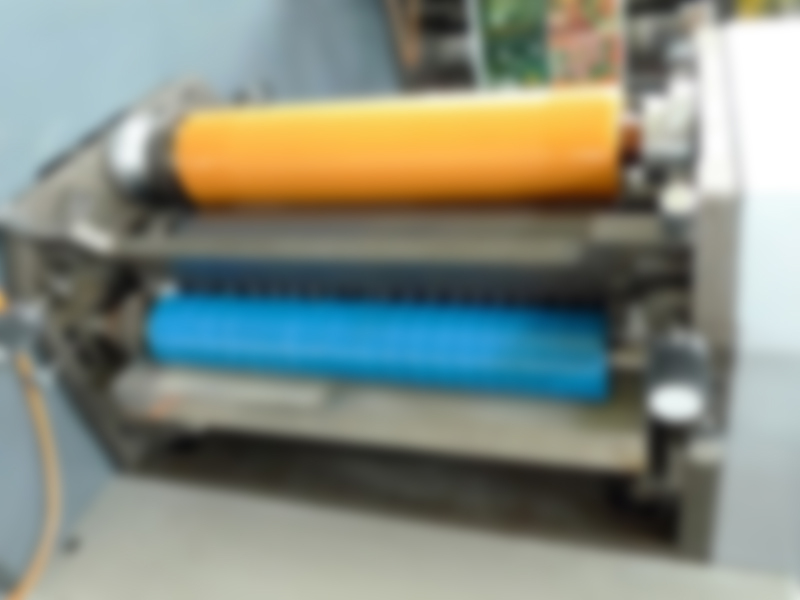 This product is the ideal associated equipment for the flexo printing machine, silk screen printing machine, gravure printing machine and hologram mark printing machine. 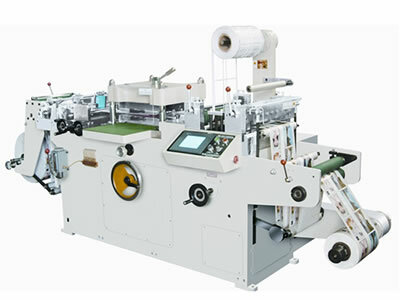 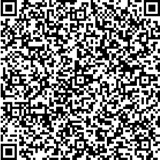 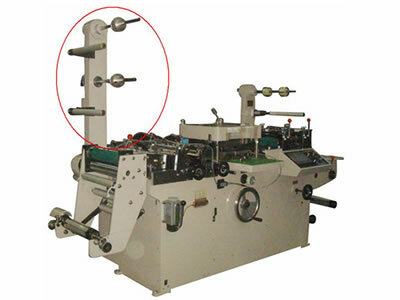 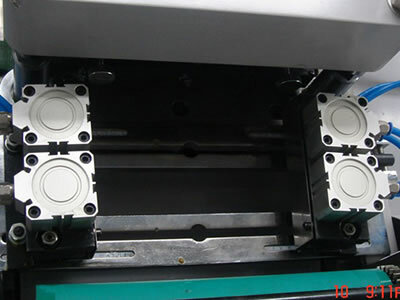 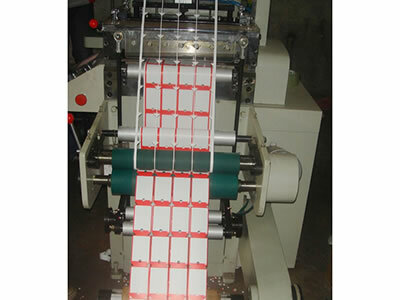 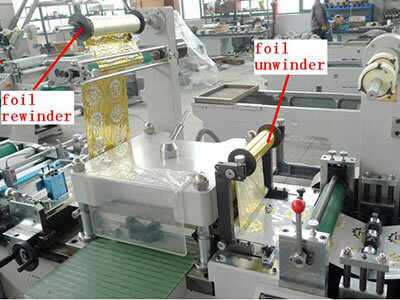 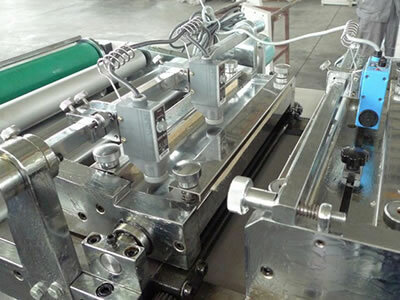 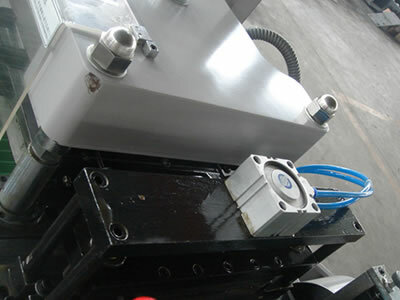 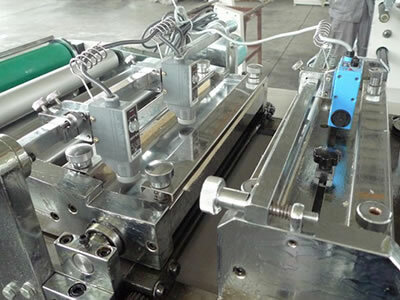 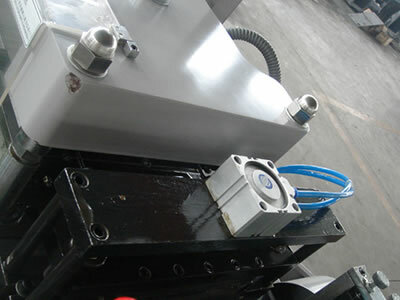 Moreover, it is the most efficient machine for printing house.